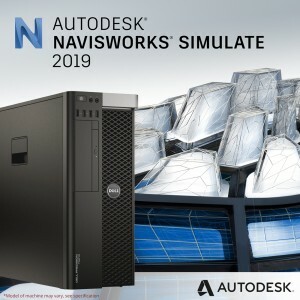 We at Bargain Hardware know it can be difficult to source the perfect machine for use with specific Software within a CAD, Graphic Design or Music editing environment whether that software be: AVID, AutoDesk, SOLIDWORKS or an Adobe suite. 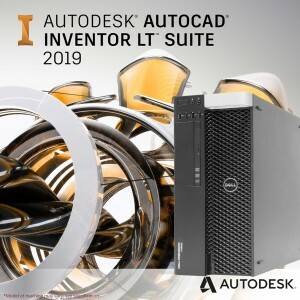 There is so much information out there that it all can become a little confusing, so we at Bargain Hardware have complied a list of the perfect workstations for these editing software suites. We've ensured that they are all at, or above, recommended specification and tidied them away into one listing per editing software. Basic: The basic unit is configured to the "Recommended Specification" to run each software. This workstation will perform all the basic tasks you require and will allow you to make use of all the standard software features. Intermediate: Is a step up from the beginner class. These workstations allow use of the more intensive features and are configured above the vendors "Recommended Specification" level to ensure smooth operation. Extreme: These units are the best of the best. Allowing you to use all features available and operating well above recommended level. These units will allow you to use the most advanced editing techniques and everything else you could want. With one of the UK’s largest inventories, we hope to have your perfect workstation pre-configured. If, however, you require a model or specification that you can’t see listed on our site then please send us a quote request detailing your requirements and we’ll get back to you as soon as possible.